Feasting our eyes (and hands) on these charming friendship essentials today! 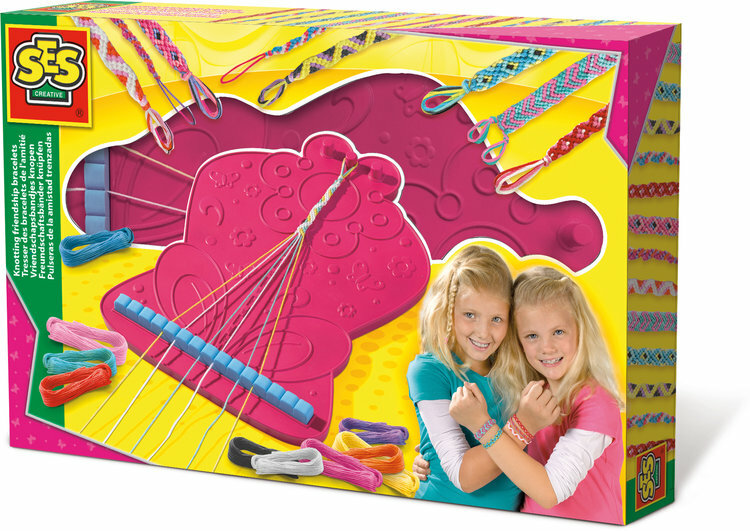 This latest SES Creative kit teaches you everything you need to seal in those friendships! Learn the unique knotting technique of BFF bracelet embroidery, and if you’ve mastered it, head online to pick up more! With enough thread to make 6 bracelets, you’ll have all the practice you need to churn out some pretty amazing arm candies. Best part of all? 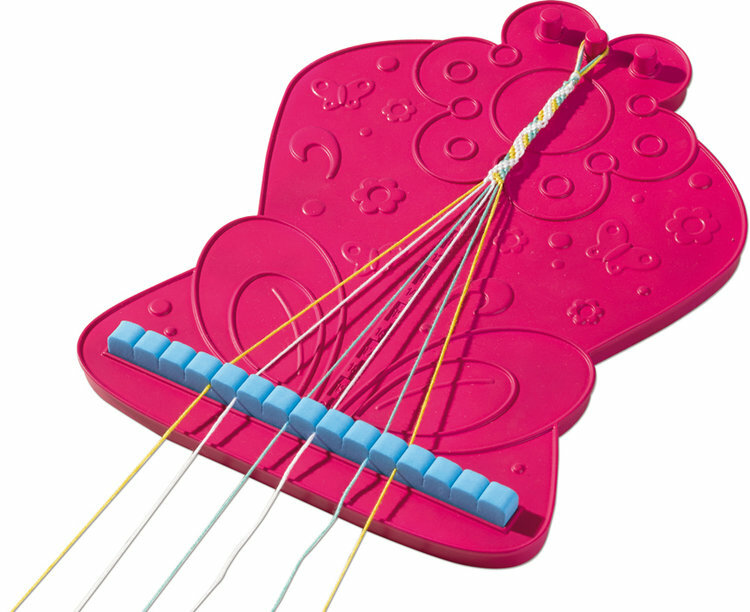 This kit gives you your very own thread separator to prevent tangled messes and mid-project confusion – what can we say? Crafting Better just got a whole lot easier!